London PPC Marketing and Social Ads: Complementary or Contradictory? PPC (pay-per-click) has been a useful tool for many businesses and marketers ever since online marketing became a thing. However, as Google has undergone numerous updates over the past several years, the dynamics behind traditional PPC has changed, and with it a new form of relative PPC advertising—called social ads—has grown. Now the question on many online marketer’s minds is, will social ads replace traditional PPC, or can the two methods complement each other? According to a recent Minute Hack article, Google Adwords accounts for about 95-percent of Google’s total revenue, which indicates that PPC remains to be a relevant force in online advertising. On the other hand, social network is a fast-evolving beast. Social media users are there to socialise and don’t really intend to buy anything. But when a social ad is crafted effectively, it can grab the attention of people with zero purchase intent and retain their interest. When it comes to lead quality, PPC seems to have an edge, as users who view them generally take less convincing and are more likely to begin doing business with you. Meanwhile, social ads take care of your audience who aren’t ready to buy now, but may do so in the future. By employing both methods, you cast a much larger marketing net. But which method is actually better? Social ads offer a lot of benefits, including ease of implementation and immediate access to your target audience with minimal effort. Likewise, PPC has a lot of benefits as well, such as ease of customisation and cost-effectiveness. But when all is said done, both methods also have disadvantages that make one the better choice than the other in different situations. 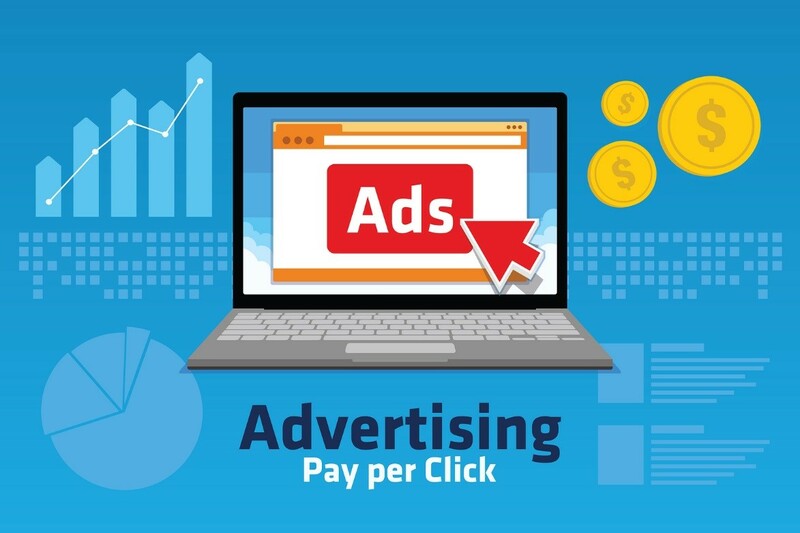 With the rise of social ads, PPC has moved beyond targeting consumers at the end of the buying process and expanded to reach out to those who are at the beginning of it. Thus, the modern PPC strategy strikes a balance between the effective use of traditional PPC and social ads. Work with a London pay per click agency such as MTC Internet Services to use these two methods to your full advantage.